We’re back with another set of remixes for our catalog. 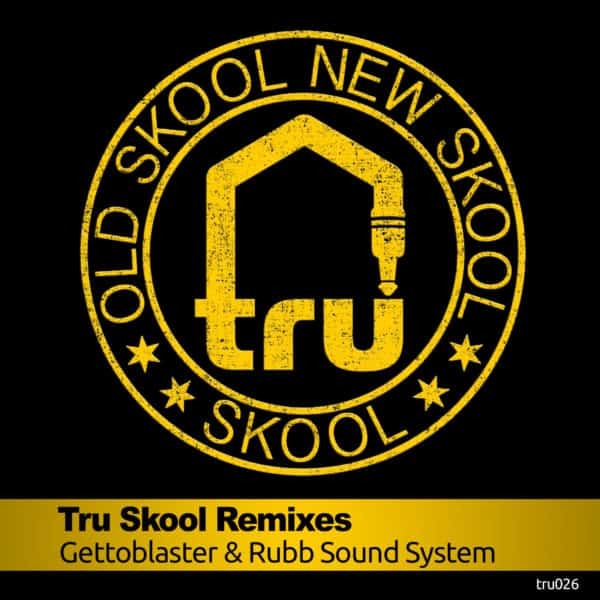 This time we’ve enlisted 2 of todays’s influential productions duo’s to re-jack our “TRU Skool” anthem. Rubb Sound System comes correct with a classic acid jack remix while Gettoblaster brings their signature ghetto vibe to the party. Both mixes are sure to jack any set. AVAILABLE : APRIL 28, 2017 at your favorite digital retailer.